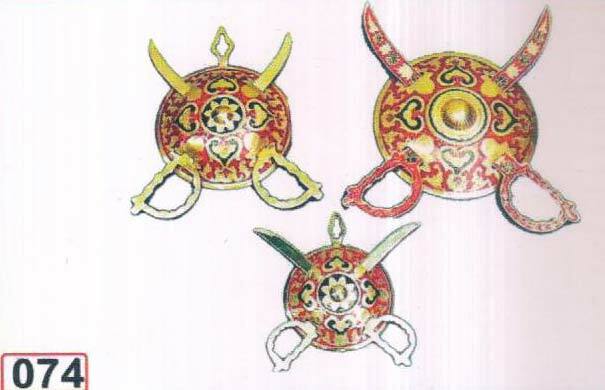 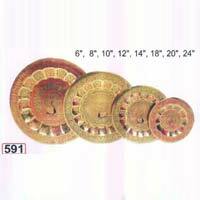 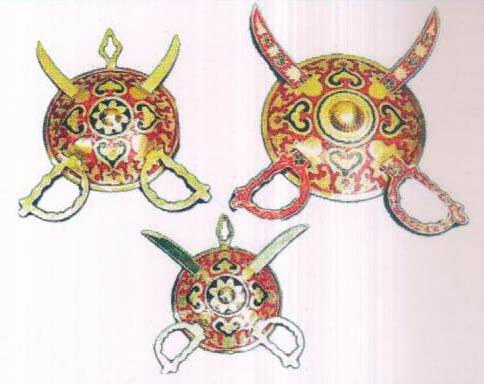 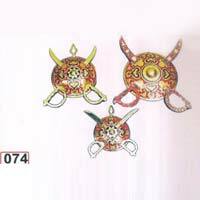 Wall Decorative Products, offered by us, are available in iron and brass wares. 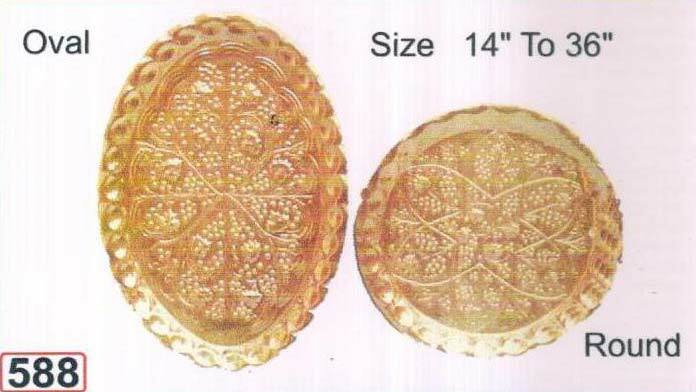 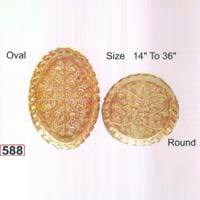 We are one of the leading Manufacturers and Suppliers of Wall Decorative Products from Uttar Pradesh, India. 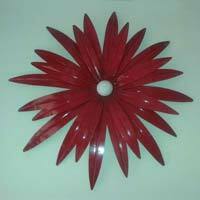 We are efficient enough to process retail as well as bulk orders for Wall Decorative Products even at short notice period. 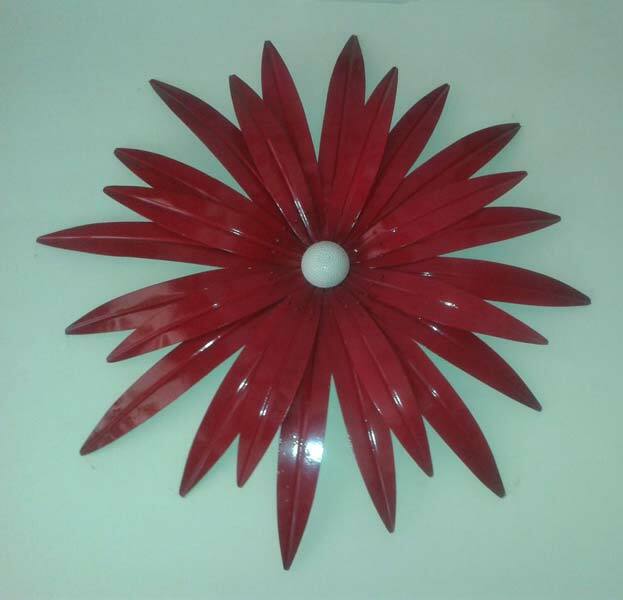 One can place retail as well as bulk orders for Wall Decorative Products with us. 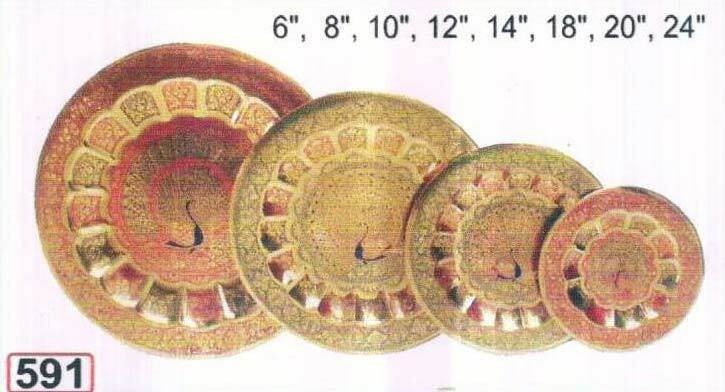 Size : 6", 8", 10", 12", 14", 18", 20", 24"